There’s something so magical about a unicorn pooping sprinkles that makes me all giddy inside. 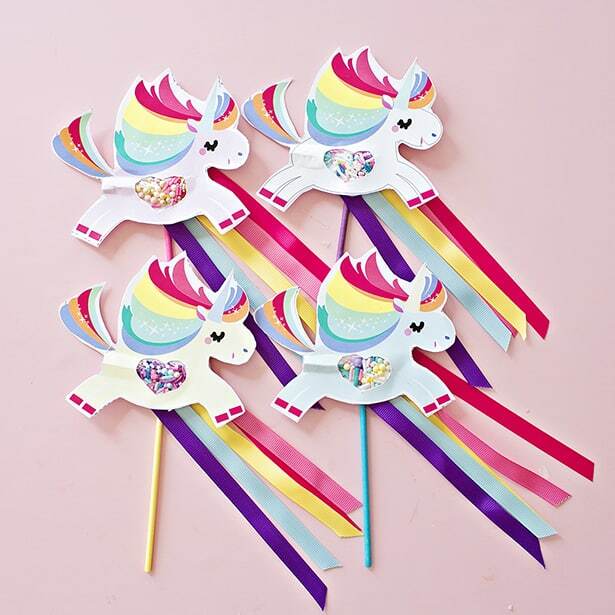 This unicorn paper craft is so easy to do, and all of you kids are sure to love them. 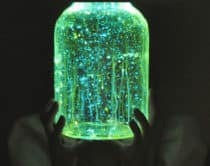 Yes, your kids are going to love filling up the bottle with their favorite multi-colored sprinkles, but they’ll also love that it actually makes a little rattling noise. 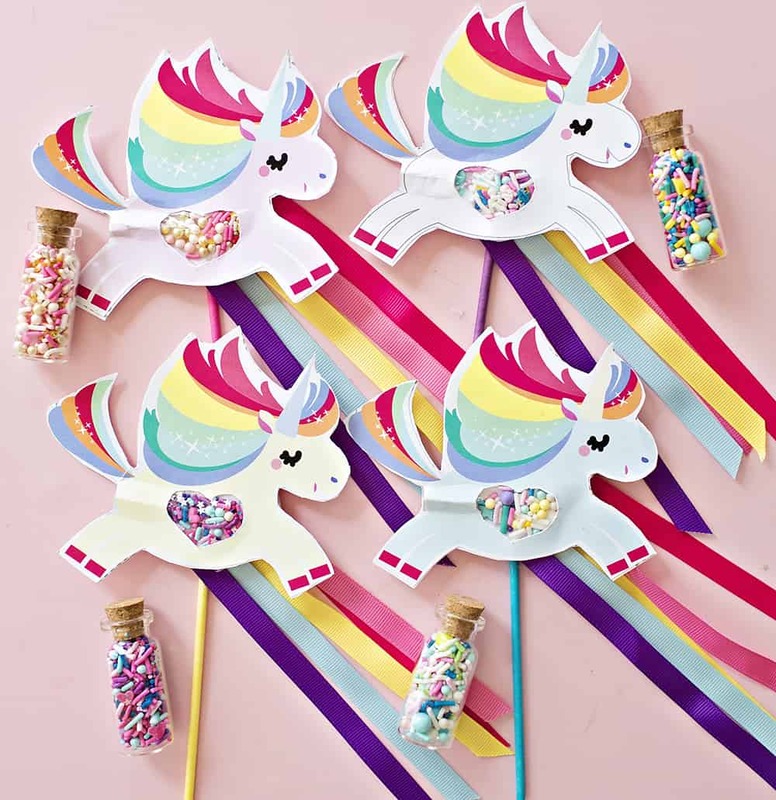 This is a three in one perfect party favor for any unicorn lover: noise maker, fun to look at, and a special treat to eat. 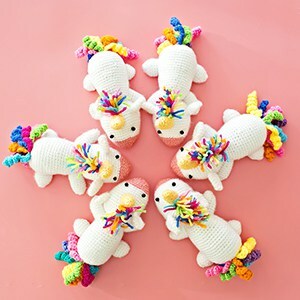 Watch the video above to see how easy it is to make these adorable Pooping Unicorns and make sure to subscribe to our YouTube channel for more fun videos! 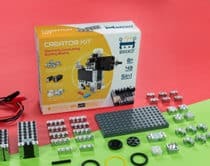 I love how simple these are to make an assemble, especially I have the free template for you. 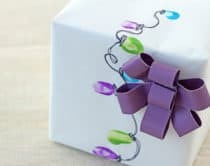 All you have to do is print and cut. 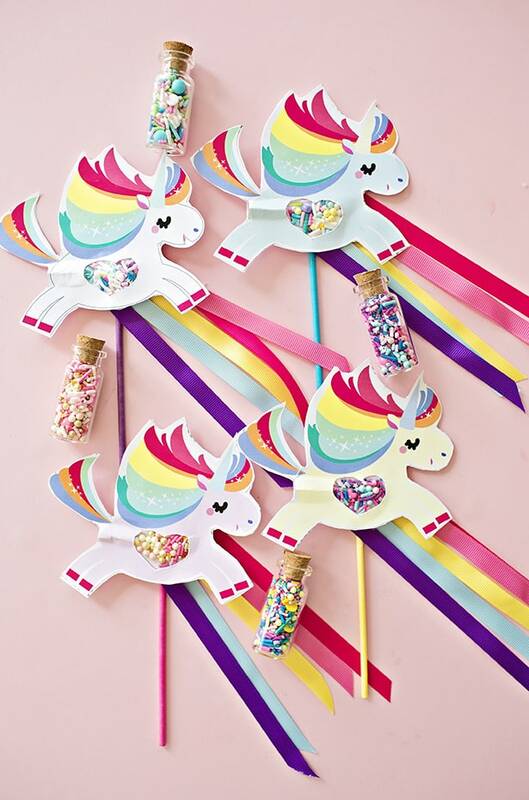 If you love this easy unicorn craft, then you’ll definitely want to take a look at these Cute Unicorn Crafts for Kids. There’s something for everyone, and they’ll love making them every day. 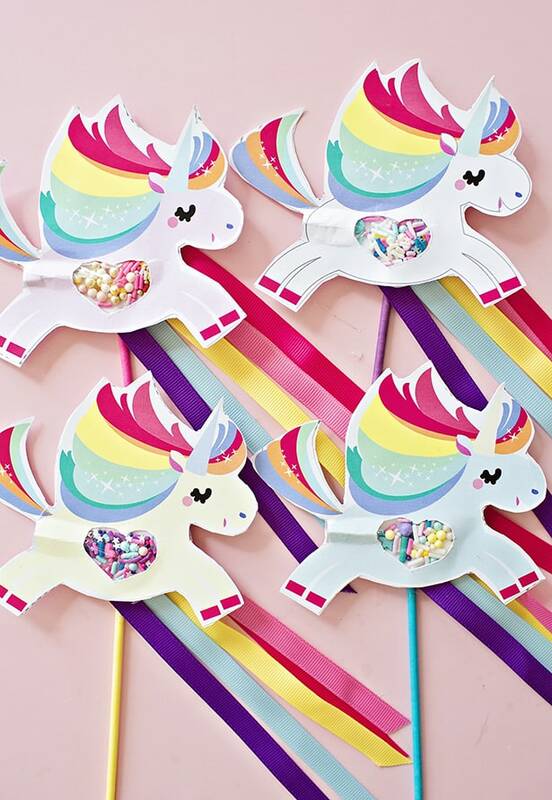 How can you not love a room filled with happy unicorn everywhere? 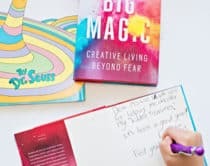 This video printable series is in collaboration with the awesome The Art Dream. Check out the video above and tutorial below to make these fun Pooping Unicorns and get the free printable templates to make your own over at The Art Dream! 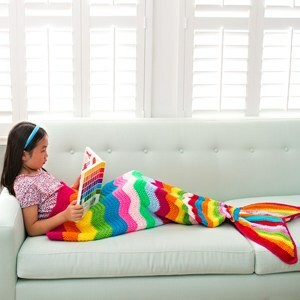 Make sure to see more in the series, Swimming Mermaids, How to Make 3D Flower Bouquets and Flower Pop-Up Cards! 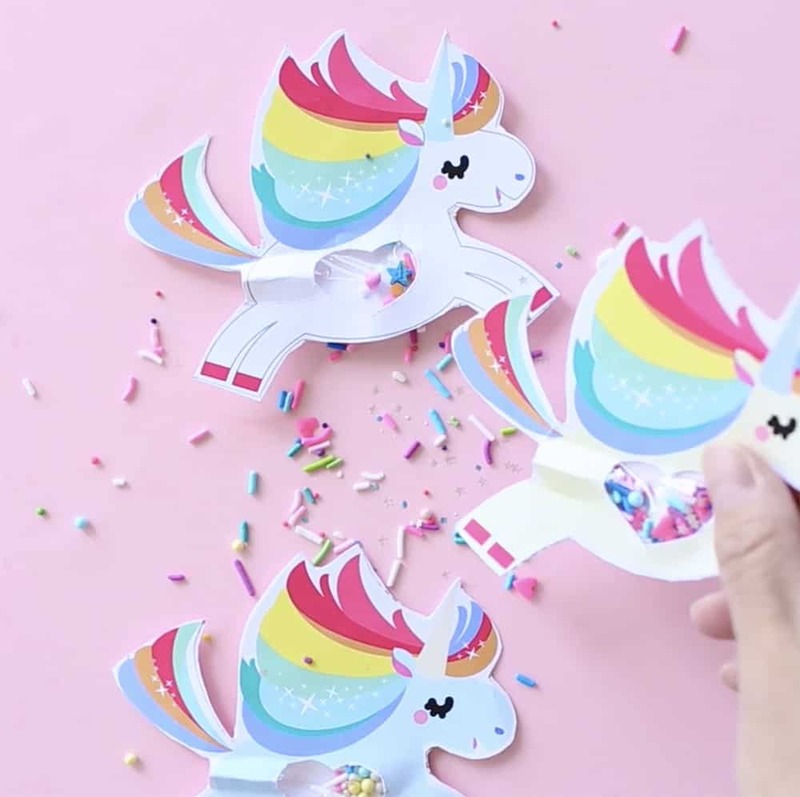 Make these magical pooping paper unicorns which come with free templates in 5 different colors (white, pink, yellow, blue and purple). We turned them into magical wands and added some magic fairy sprinkle dust for fun. 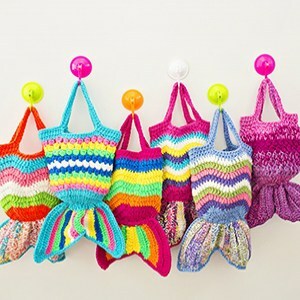 These would be awesome to hand out at a kids unicorn or rainbow party! 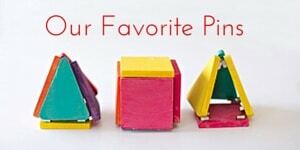 You can also use them to decorate cupcakes AND as cupcake toppers! 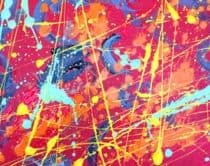 Watch how HERE over at The Art Dream. 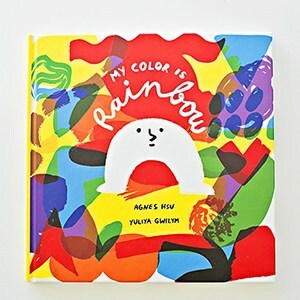 (watch the video above for details on how to make or follow below). Step 1. Print out the unicorn templates. Cut the unicorn shapes and the heart cut-out on the top unicorn. Step 2. Cut a small piece of cellopohane; add glue around cut-out heart and add cellophane on top. Press and allow to dry. Cut any excess cellophane out around the heart. Step 3. 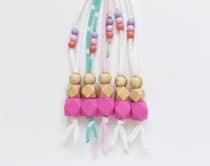 Add glue to the bottom unicorn except along the pink lined heart. 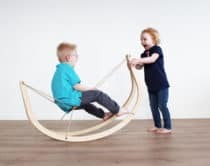 Align your top unicorn to adhere, using a stick to keep aligned. Once dried, also use your stick to widen the hole where your sprinkles will go. Step 4. To add sprinkles, it helps to use a small paper cup you can bend and make sure to do this over a bowl to catch any falling sprinkles. Use your stick to push sprinkles in the heart pocket. Your magical unicorns are ready to sprinkle some poop! 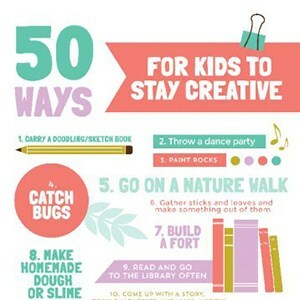 OPTIONAL: To make the wands, glue stripes of ribbon to your lollipop stick. Glue your paper unicorn on top. For an extra bonus, give kids their own magic jar of sprinkle dust so they can fill their unicorn with more sprinkles! 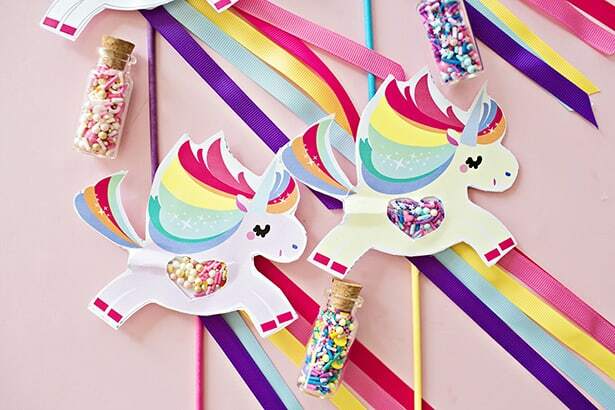 What are your favorite unicorn crafts for kids? 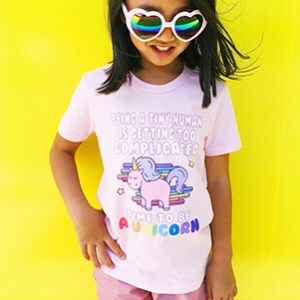 Check out these magical projects, unicorn pinatas, and our new unicorn t-shirts!